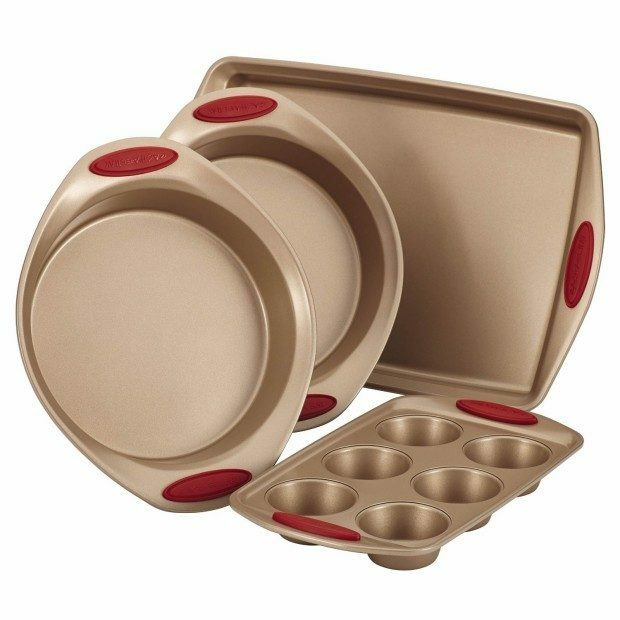 Terrific mark down on this Rachel Ray bakeware! Head over to Amazon to order the Rachael Ray 4 Pc Cucina Bakeware Set Now Just $29.99! (Reg. $80) Available in your choice of 2 accent colors!